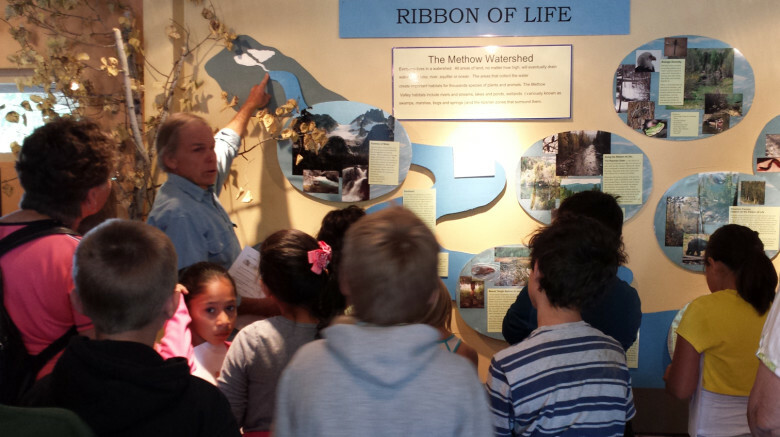 The Methow Valley Interpretive Center is open for its 3rd year in carrying forth its mission to create, fund and operate an interpretive center that recognizes the pre-European native inhabitants and portrays the geology and natural history of the Methow Valley. The Center will be open through October every Saturday from 10am-5pm and every Sunday from noon-5pm. New displays this year include “Dead Trees Give New Life,” “Conflagration to Transformation,” “Opening Up the World of the Lowly Lichen,” and the “Fire Wise Info Center.” Seattle’s Burke Museum will also come through with fresh displays and presentations, and of course make sure to tour the ever-growing Native Plant Garden and pit house!